Between 2013 and 2017, Detroit-based Quicken Loans closed nearly a half a trillion dollars in home loan volume across all 50 states, and in 2018, for the ninth consecutive year, earned J.D. Power’s highest rating for client satisfaction among all U.S. mortgage lenders. Dan serves on the boards of the Cleveland Clinic and the Children’s Tumor Foundation. 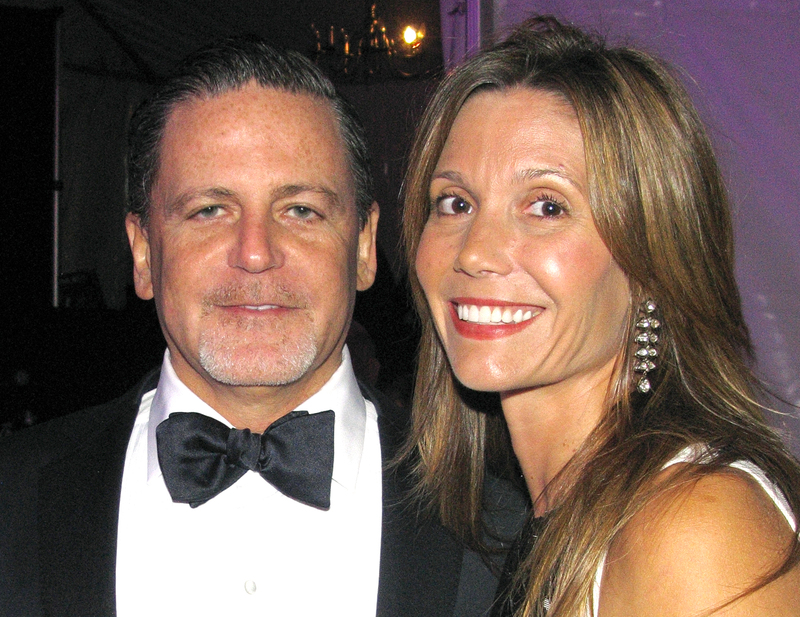 In 2015, Dan and Jennifer Gilbert established the Gilbert Family Foundation and in 2017, formed NF Forward to fund groundbreaking, cutting-edge research dedicated to finding a cure for neurofibromatosis (NF). Jennifer Gilbert founded Amber Engine in 2015, a Detroit-based home furnishings services and solutions technology company. Amber Engine’s mission is to provide the most accurate, complete and timely record of product data for the $275 billion home furnishings industry through its easy-to-use, flexible and affordable cloud-based SaaS solutions. Prior to Amber Engine, Jennifer founded Doodle Home, a digital platform for residential interior designers. Doodle Home was sold to Dering Hall in 2015, and Jennifer now serves on Dering Hall’s Board of Directors. In 2013, Jennifer co-founded dPOP, a full-service commercial interior design studio located in the heart of Detroit, dedicated to creating inspiring workplaces for culture-driven organizations. Jennifer is active with a number of nonprofits focused on the arts and finding a cure for NF. She is President of NF Forward and serves as Chair of the Board of Governors of the Cranbrook Academy of Art and Art Museum, and as a board member for the Detroit Institute of Art. Jennifer also founded the Detroit Art Collection to beautify and inspire public spaces and structures in downtown Detroit with sculptural and mixed media works from local artists, galleries or dealers. Jennifer earned her Bachelor of Arts in Interior Design from Michigan State University. The Gilberts reside in the Detroit area with their five children.